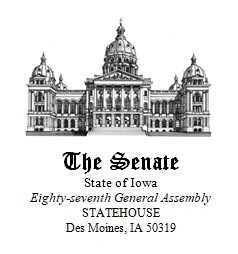 Useful resources for Iowans, businesses, communities and organizations impacted by recent flooding. 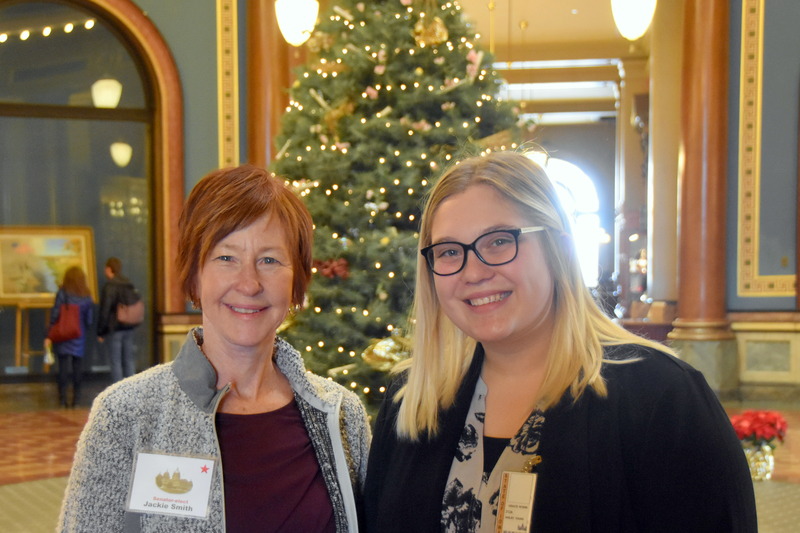 "These lackluster figures (December's revenue projections) are more evidence that the Governor Reynolds and legislative Republicans are putting the interests of Wall Street corporations, special interests and millionaires ahead of what’s best for working Iowans." 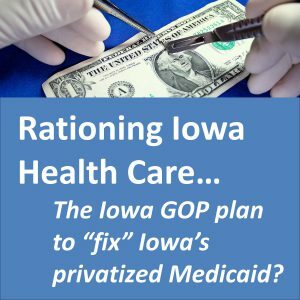 Dems: Is rationing health care the Iowa GOP’s secret plan to “fix” Medicaid mess? 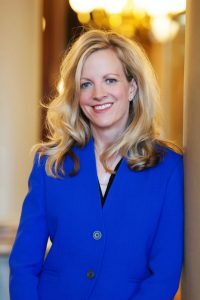 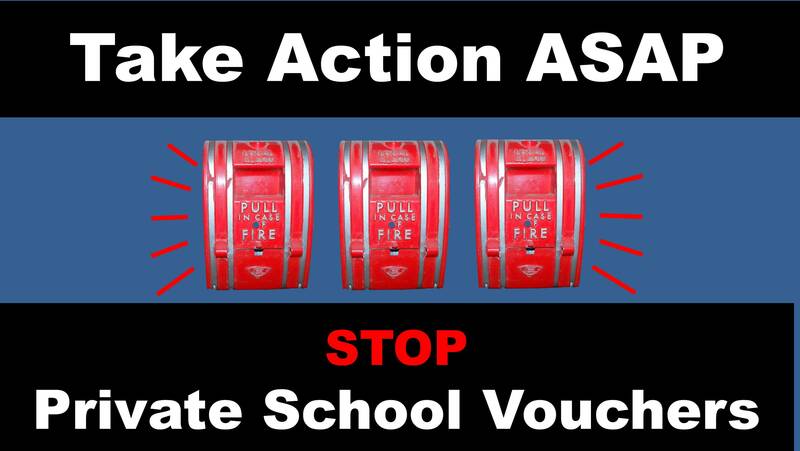 A Northwest Iowa legislator may have mistakenly released the Republican Party of Iowa’s secret plan to “fix” the Medicaid privatization mess. 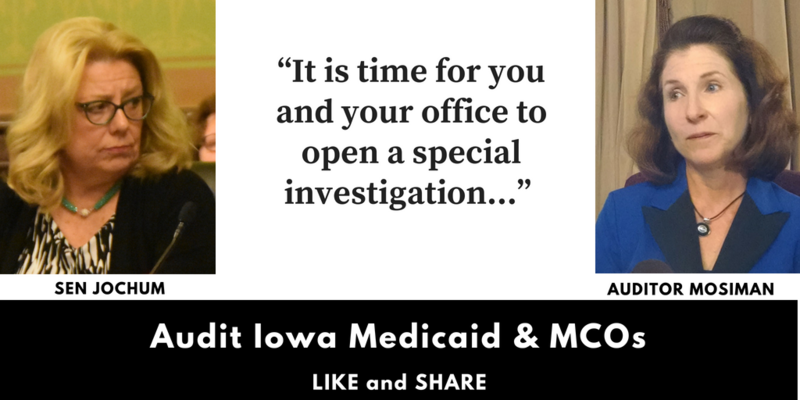 During a forum, State Senator Jim Carlin of Sioux City proposed rationing health care for Medicaid recipients, saying lawmakers should "look into limiting the number of doctor visits" by people on Medicaid.